… the church that was built in 1866, in Broadway, in the honour of St Francis Xavier. Basically to cater to the local population, that was swelling, in this “black town” in those years. 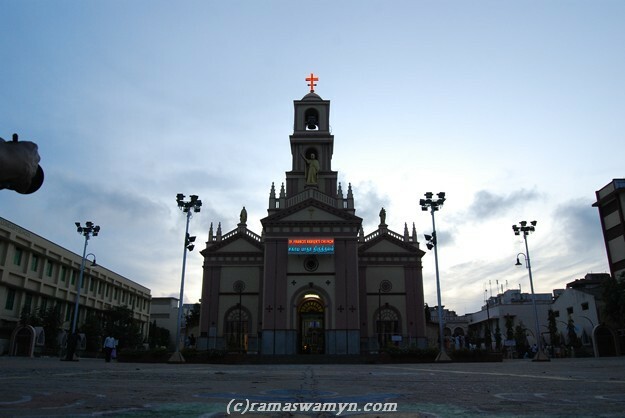 This church comes under the Archdiocese of Madras – Mylapore. To know more about their services, timings etc go here.